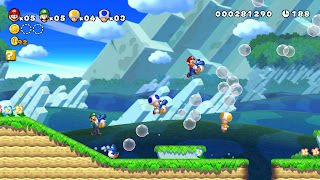 I fear with New Super Mario Bros. 2 and now New Super Mario Bros. U that Nintendo is doing their best to run their famous franchise into the ground. Can the market stand two unique Mario titles? 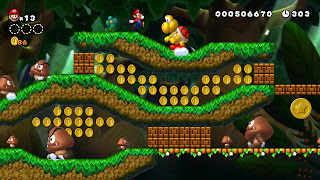 Will there be some kind of link up feature between the two? 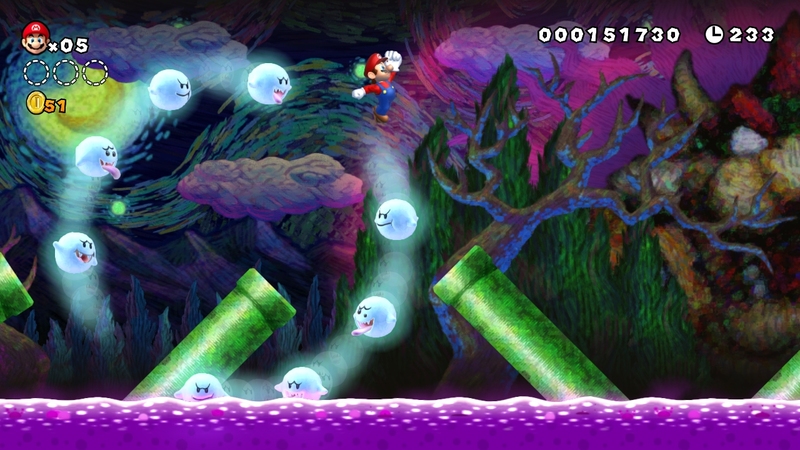 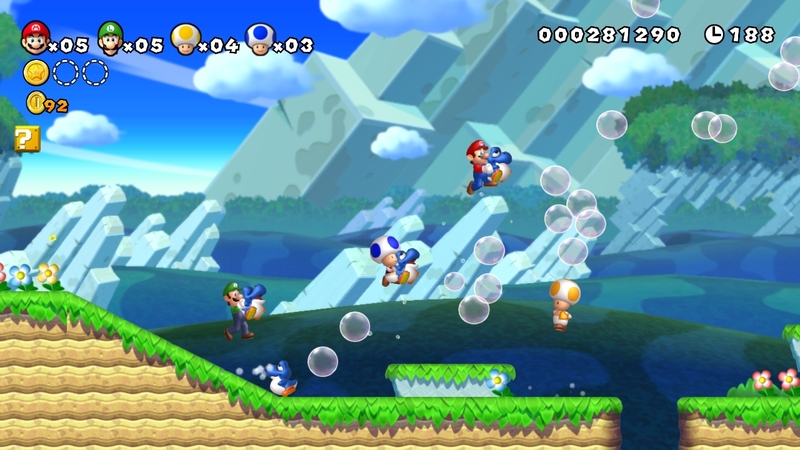 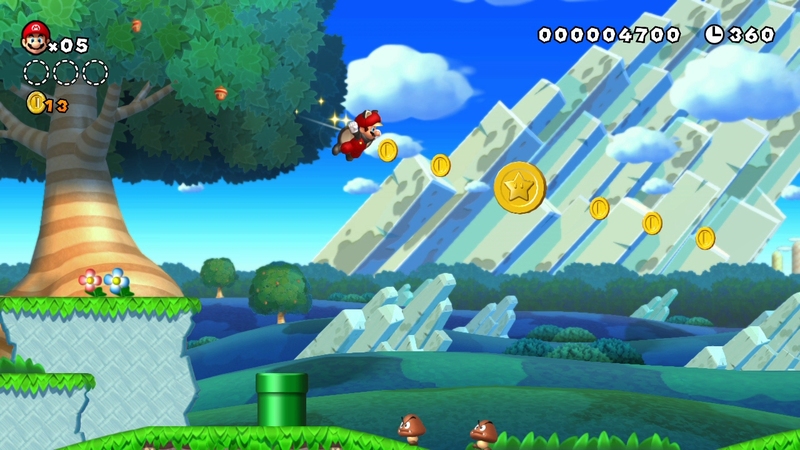 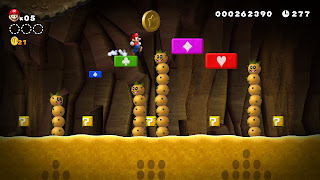 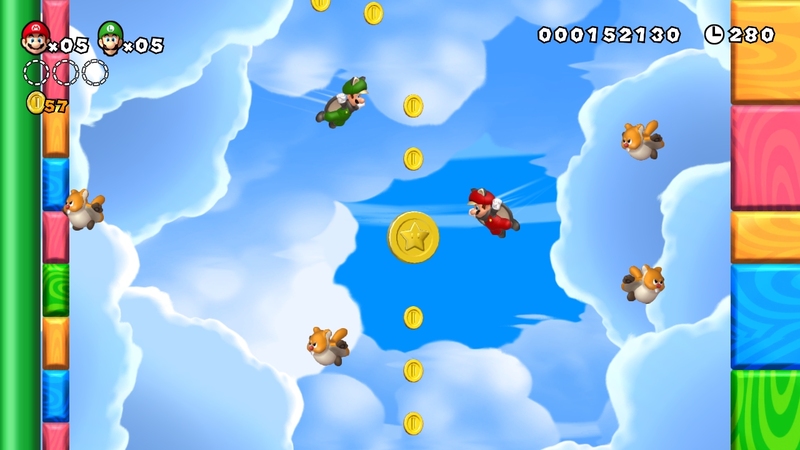 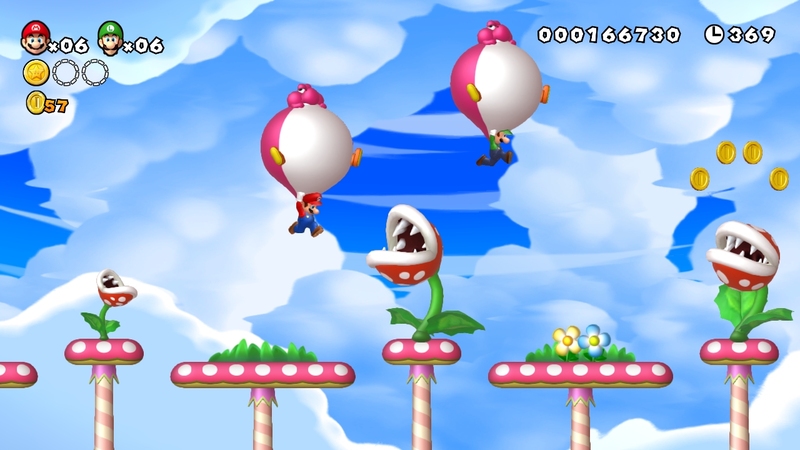 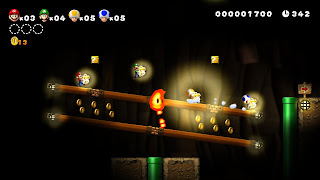 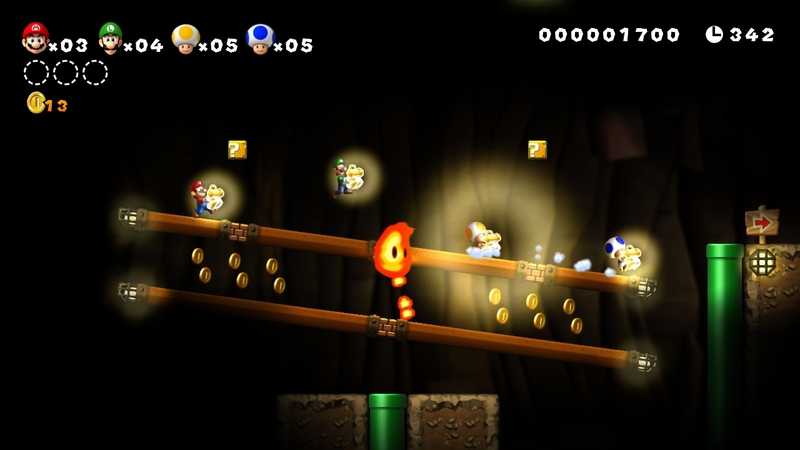 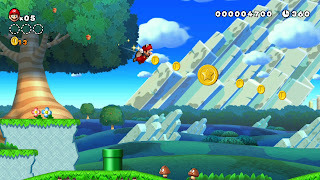 For now, take a glimpse at these new screenshots for New Super Mario Bros. U.